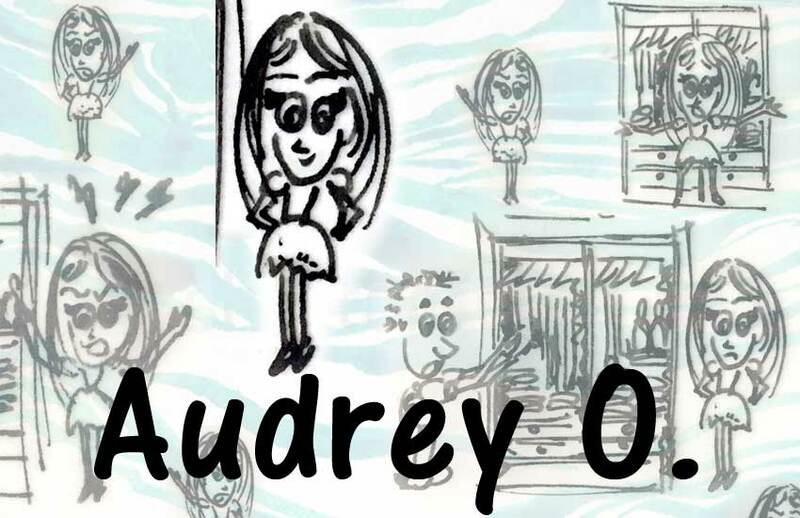 Audrey O. is a version of me, mixed with a version of you! 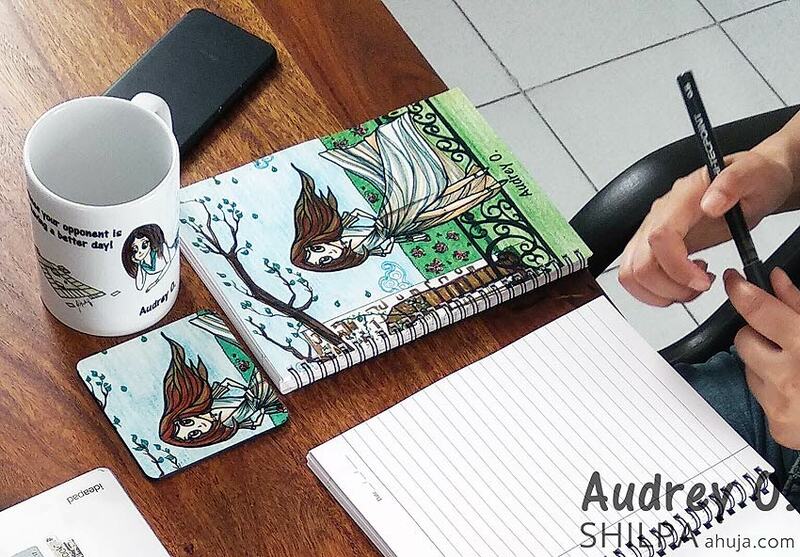 Follow her journey through work, fashion, travel, adventure and drama! 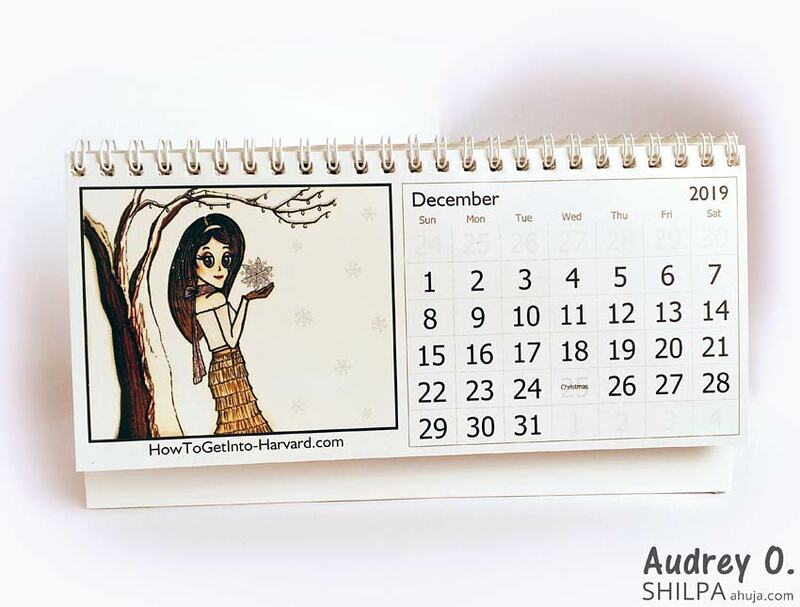 Audrey O. is a new comic series by Shilpa Ahuja. 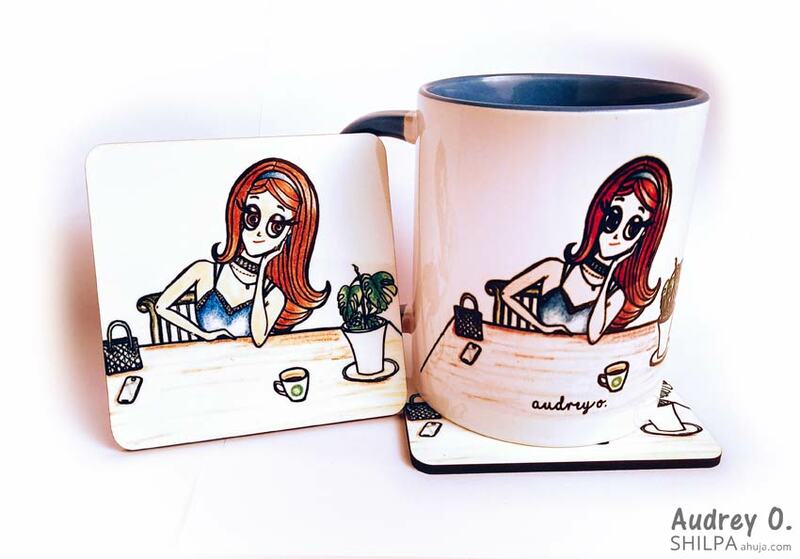 The first of its kind, this cartoon character represents the lifestyle, humor and character of the young women of our generation. Audrey O. is a version of me, mixed with a version of you! Follow her journey through work, fashion, travel, adventure and drama! Stay tuned for a new episode of this fun and witty comic series every alternate Saturday at ShilpaAhuja.com: you may find yourself or someone you know along the way!